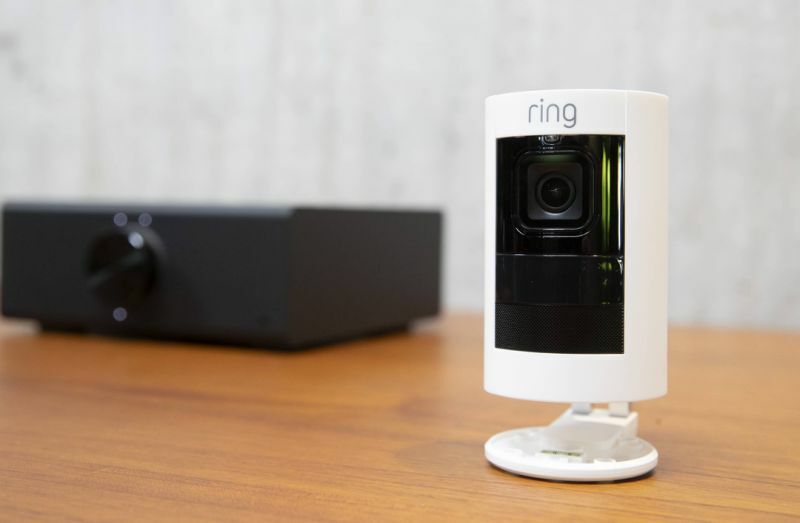 Amazon’s Ring security cameras have a history of lax, sloppy oversight when it comes to deciding who has access to some of the most intimate data belonging to any person: a live, high-definition feed from around — and inside — their house. Ring provided its Ukraine-based research and development team unfettered access to a folder on Amazon’s S3 cloud storage service that contained every video created by every Ring camera around the world. An enormous list of files that could be browsed and viewed. Downloading and sharing these customer video files would require little more than a click.